That was going to change after the adoption of a modern bankruptcy regime in May 2016. Alas, legal improvements not-withstanding, the culture of extending the life of bad loans to big businesses and pretending nothing is wrong with them is proving too hard to end. However, Aircel didn’t survive; RCom was forced to shutter its own mobile service; Brookfield developed cold feet; and creditors demurred from taking RCom equity after its share price collapsed. But even then, Indian banks didn’t knock on the doors of the bankruptcy courts. 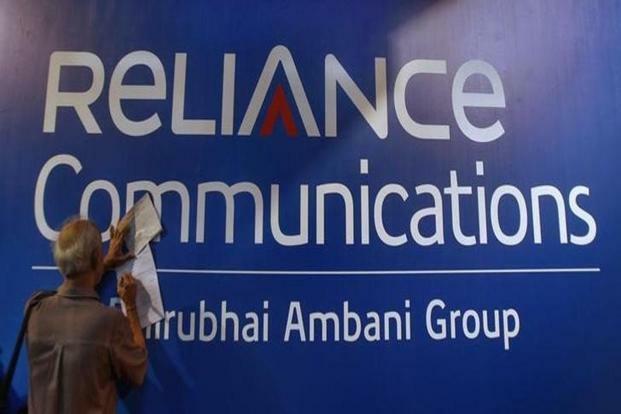 In December 2017, after the company had defaulted on a $300 million dollar bond, they backed a new plan by the younger Ambani brother to offload spectrum, towers, fiber and media convergence nodes to the elder sibling’s Jio. Together with commercial redevelopment of RCom’s Mumbai property, the proposal was supposed to lead to a decent recovery. This time last year, dollar bondholders expected to get back almost 70 cents on the dollar. However, 2018 went by with little progress on the Rs 250 billion ($3.5 billion) deleveraging plan. The spectrum sale didn’t go through because India’s telecom department wanted a guarantee for the fees it’s owed for the airwaves before they would allow a new owner. Jio balked at that demand. An additional complication was equipment provider Ericsson AB, an operational creditor that threatened to drag RCom into bankruptcy; won a settlement offer; but never saw any checks.